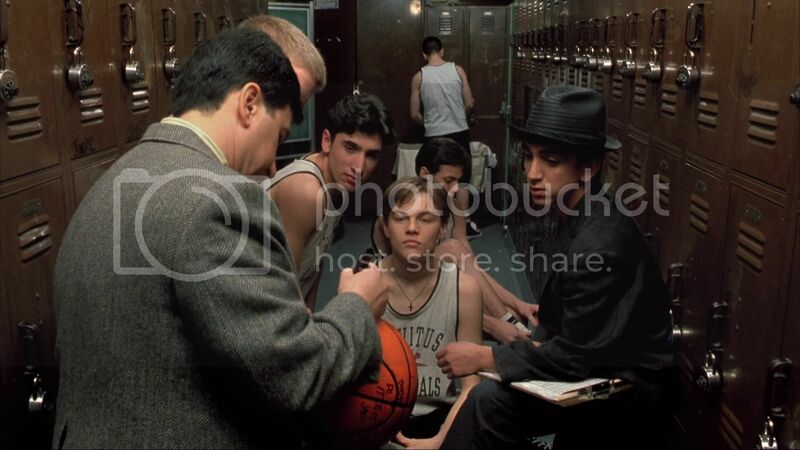 The Basketball Diaries make a Blu-ray debut with a 1080p AVC/MPEG-4 video presentation. The cover art alone looks dated, so I expected a semi-dated look to the film in high-definition. While the film is definitely soft like many catalog releases on Blu-ray, the image still features plenty to love throughout. Certain moments of the film looked as if they were shot slightly out of focus, something that happens in movies from time to time. That being said, when a scene is in focus the results are quite surprising. The image features a healthy layer of grain throughout as well. Colors are good and at times impressive for a catalog release. Black levels are slightly disappointing, featuring some slight crushing during darker scenes in the film. The image also features a nice level of depth at times, mixed with a nice amount of detail. The presentation is cleaned up a bit and not as dirty as I anticipated. 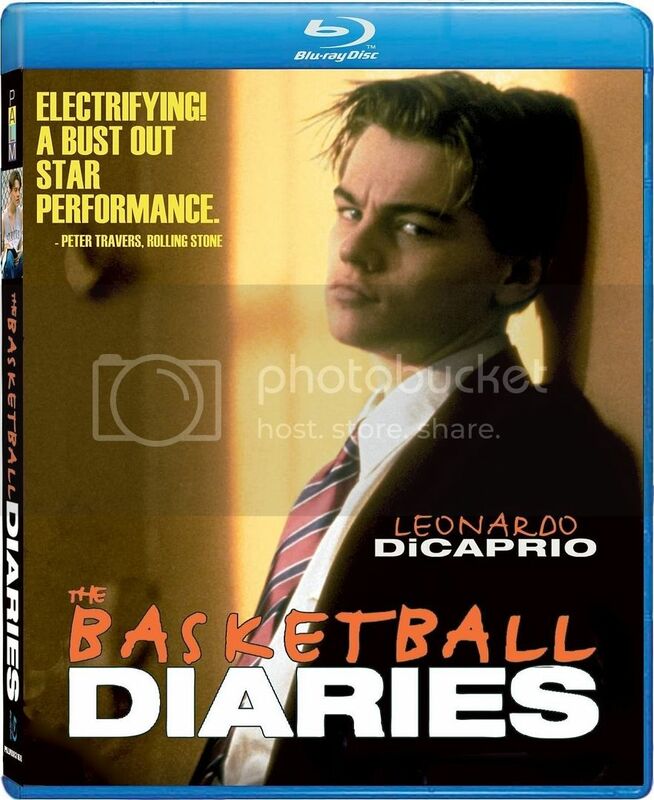 The Basketball Diaries while not among the best catalog releases we have seen on Blu-ray is easy to love. The presentation is true to the source; it wasn’t altered or scrubbed of its natural film grain. The image can look mediocre at times, but it can also be quite impressive. Personally I think Palm Pictures has provided a top notch transfer for a film that really could never be reference material on any format. The film actually looks better than I expected and I have to say I’m quite impressed by the quality. Not everyone will embrace the more out of focus moments throughout, but it has always been part of the movie. 7/10. A English 5.1 DTS-HD Master Audio and English PCM 2.0 Stereo are the audio options included on the disc. For the record, there are no subtitle options available for the film or bonus features whatsoever. The audio mix is decent, but leaves a lot to be desired. The dialogue in the movie is generally very crisp and clear. It’s a good thing that dialogue is always easy to understand as there are no subtitle options available. The film’s music and effects is very front heavy, coming through the front left and right speakers. Surround sound effects are there, mostly used for panning effects which travel lightly. While those surround moments are nice and do add to the surround experience, I rarely felt immersed by the audio experience on this title. The movie is not one which demands a surround sound experience, but effects could have been spread out a bit more to create an environment for the scenes in the film. Overall the mix does its job, but I certainly wish it would have been more immersive than it is. It isn’t quite lifeless, but it comes close a few times. I do give props to the studio for at least including lossless audio options, a must regardless of the mix. 6/10. The interview was recorded in Toronto, December 1981. The “Just Visiting” read at the St. Mark’s Poetry Project, Ukrainian Hall, NYC, 1981. Previews for other Palm Pictures releases. The extras on this release are good. I didn’t expect any new features for this catalog title and we don’t get anything new here. The interviews are from the time the movie was produced but are quite informative and fun. There could have been more, but there isn’t. 3/10. The Basketball Diaries is a film based on the 1978 memoir of the same name written by the late author/musician Jim Carroll. 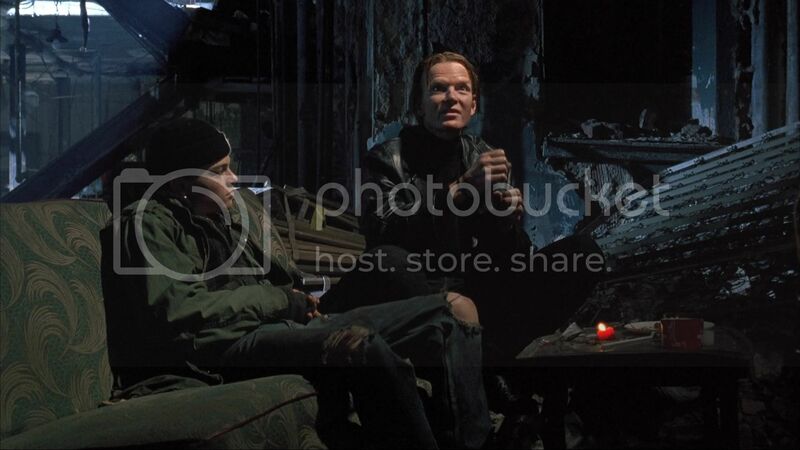 The memoir comes from diaries which Jim Carroll kept at an early age. His memoir talks about many of his experiences growing up as a young teenager in New York City. He captures his many experiences with basketball and eventually drug and sexual experiences. 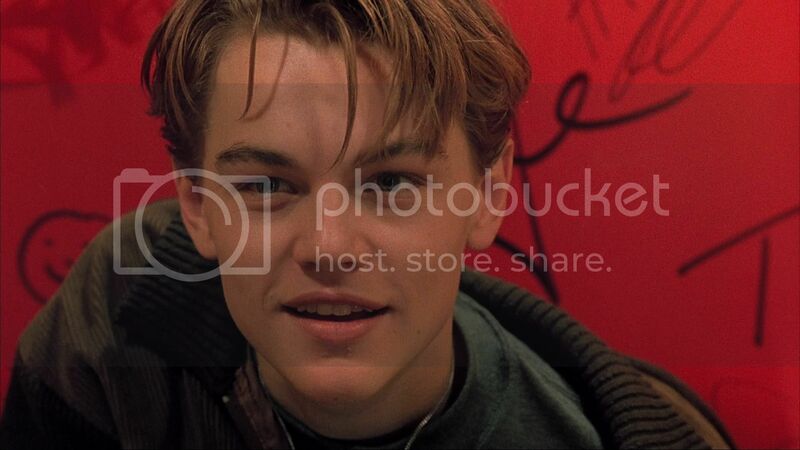 The film version came later in 1995, starring a young Leonardo DiCaprio as Jim. The movie is quite similar to the memoir and we follow Jim go from his big dreams in basketball to his struggles with drug abuse. The movie is a depressing one, but revisiting the movie again I found it much more impactful than I remembered. 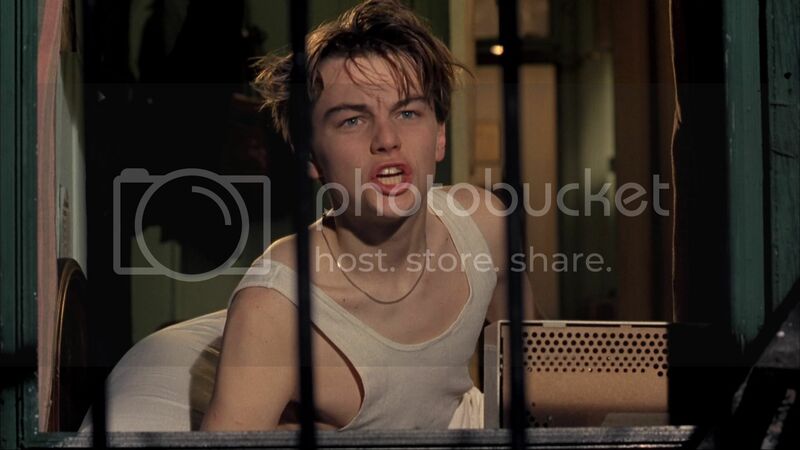 The performance from DiCaprio is fantastic, even at a younger age. 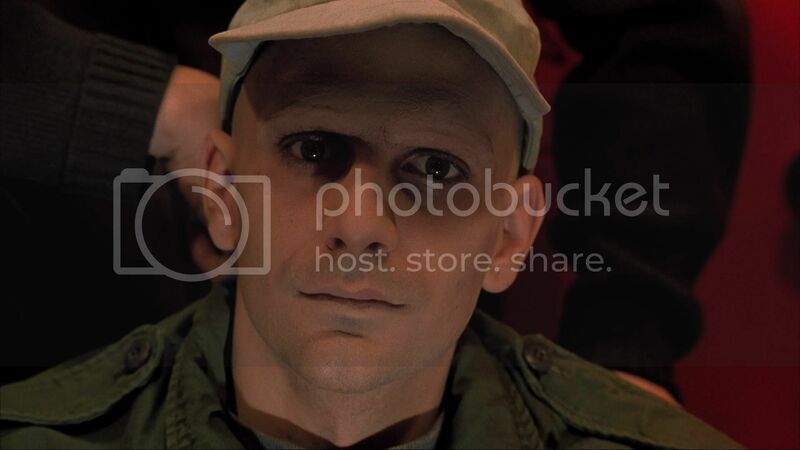 Moments particularly towards the end are hard to watch as he makes it very easy for us to feel the emotion in the character, the pain and the guilt that Jim has. The story is one which we have seen happen too many times to young teens. Many who have big dreams of being successful, but get caught in the wrong crowd. The movie is one which I think many can relate to whether they have seen someone go through drug abuse problems or have had drug abuse problems themselves. The movie doesn’t sugarcoat anything and that is what I love about the movie. Everything is so raw and hard-hitting; it’s hard not to be depressed by the movie. The movie isn’t one which is depressing for the sake of being depressing, there is nothing good that comes with drug addiction and the film is very powerful and honest in many aspects. 8/10. 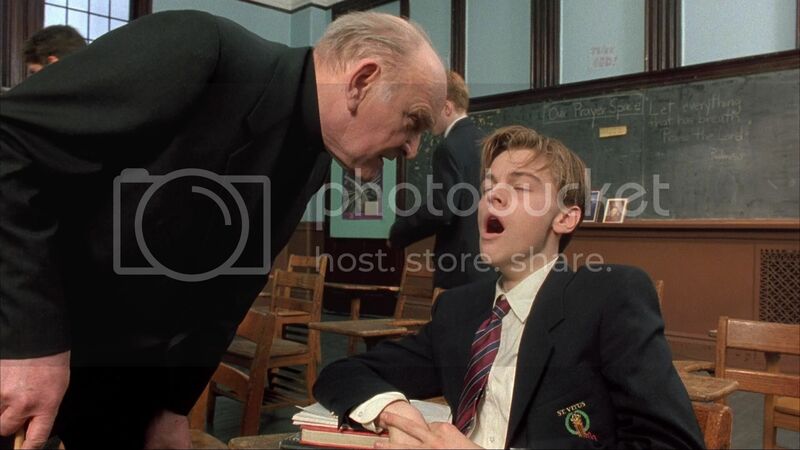 The Basketball Diaries is a great film with some top notch acting. The Blu-ray release is decent, featuring a good video presentation with a mediocre audio mix. The extras are lacking, but I don’t see a double-dip anytime soon. Overall the Blu-ray release is ‘Recommended’ to fans and ‘Worth A Look’ to all others.